Almost 2 months ago that Red Fox release the new WizBook 890i made from Taiwan but no official announcement to public. Even I didn’t know it until yesterday my friend bought one unit. RedFox Wizbook 890i has 4 cells battery that could last for 4 hours usage, a resolution of 1024x600, express card /34 slot, Card Reader, Audio Jack, Audio Jack, VGA out, 2x USB 2.0, and a Web Cam. 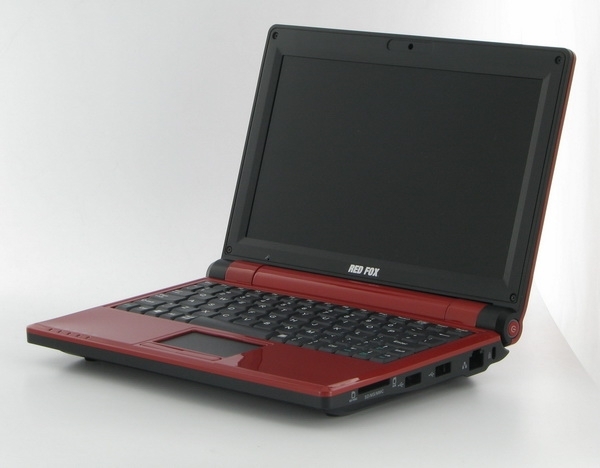 The price would range from 12k to 15 k. Some computer shops offer a 3 month installment plan for RedFox Wizbook 890i.